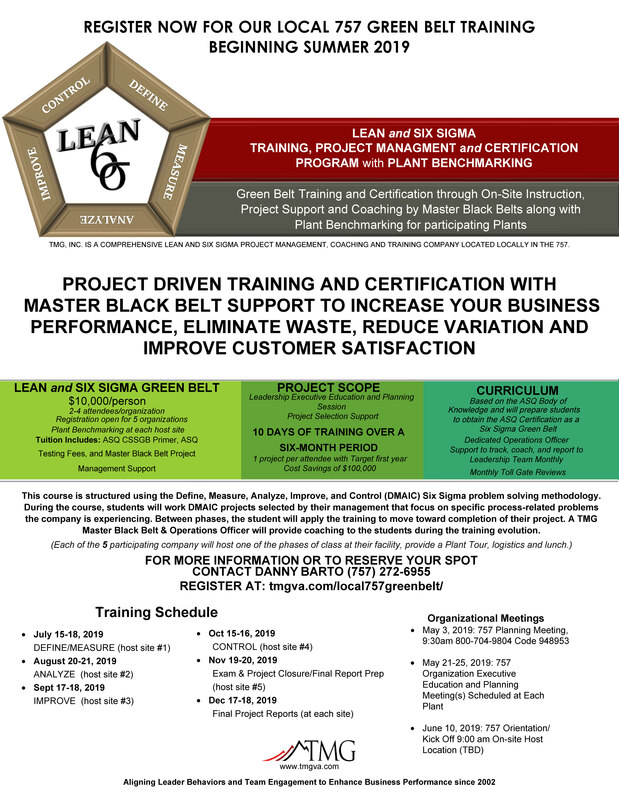 Register today to attend the Local 757 Greenbelt Training this summer in the Hampton Roads area! Registration is $10,000 per student. Online registration is now open and up to 5 registrants can be registered at one time. Sign up today!